Luxury Farmhouse living by Patrick Malloy! 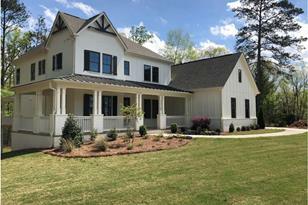 The Darlington-G with a stunning wrap around front porch sits on an acre plus lot with tons of hardwoods for privacy. 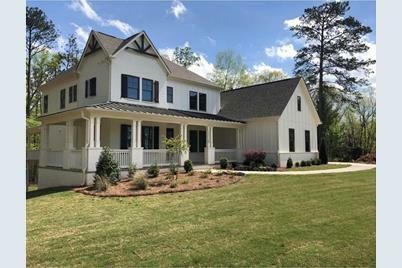 This 3 car side entry basement home has 5BD/4BA and boasts a large family rm open to keeping rm w/fireplace & designer chef's kitchen w/granite cntrtp, w/in pantry & mudroom. Sep dining, sep study & guest suite on main. 2nd level owners suite, lrg loft, 3 generous size bdrms, 1 w/ priv bath & 2 share J&J bath. Darlington-Milton Run. Photos show model Darlington at sister community. Ready Now! Driving Directions: GA 400 North to Exit 11 (Windward Parkway), turn left, stay on Windward, you will cross Highway 9, it will become Hopewell Road. Left on Birmingham Road, Right on Freemanville Road, Milton Run on Right. 15710 Burdette Court, Milton, GA 30004 (MLS# 6511434) is a Single Family property with 5 bedrooms and 4 full bathrooms. 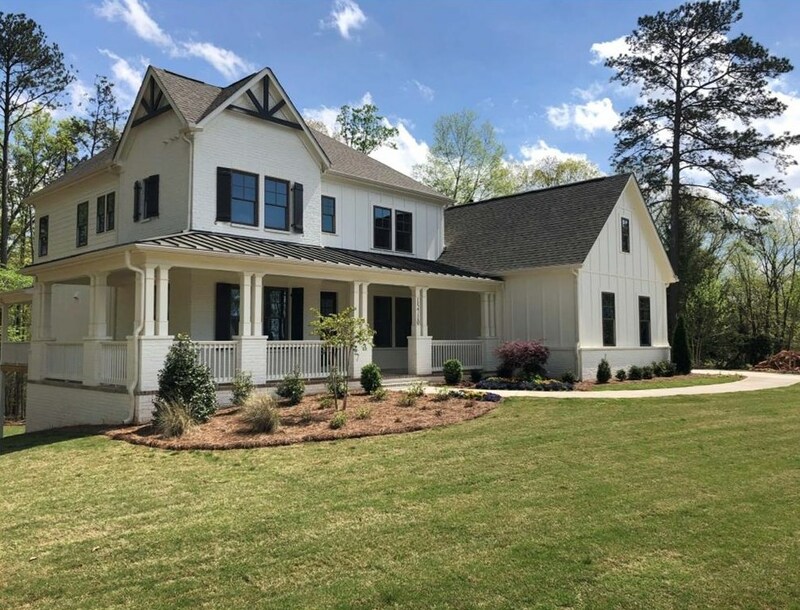 15710 Burdette Court is currently listed for $837,455 and was received on February 27, 2019. Want to learn more about 15710 Burdette Court? Do you have questions about finding other Single Family real estate for sale in Milton? You can browse all Milton real estate or contact a Coldwell Banker agent to request more information.